Welcome to Money Saving Homeschool Mom! If you're new here, be sure to subscribe to my RSS feed or sign up for our email newsletter. Thanks for visiting! Here you will find all of the recipes that I post. 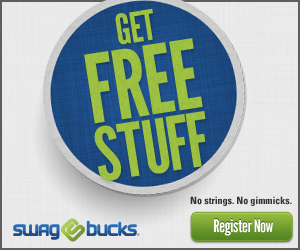 Just what it sounds like: stuff you can get for free! Here you will find all of the crafts and do-it-yourself project ideas. Please note that the advertisements posted here do not necessarily represent Money Saving Homeschool Mom’s views and opinions. To better serve my readers, I use Google Analytics cookies in order to better know visitor demographics. For opt outs, go here. For more specific details on my disclaimers, go here. 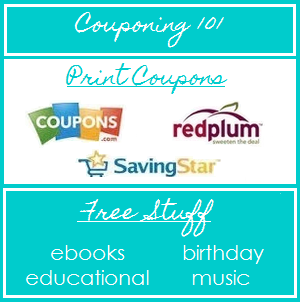 Copyright © 2009 – 2019 Money Saving Homeschool Mom. All rights reserved.